Beginning December 1, folks can walk into a Best Buy and Target, or shop online at Amazon for LeEco televisions and smartphones. Not only will you find LeEco’s disruptively-priced tech goodies for sale, but all of them are coming with a free trial to AT&T’s DIRECTV NOW streaming service. 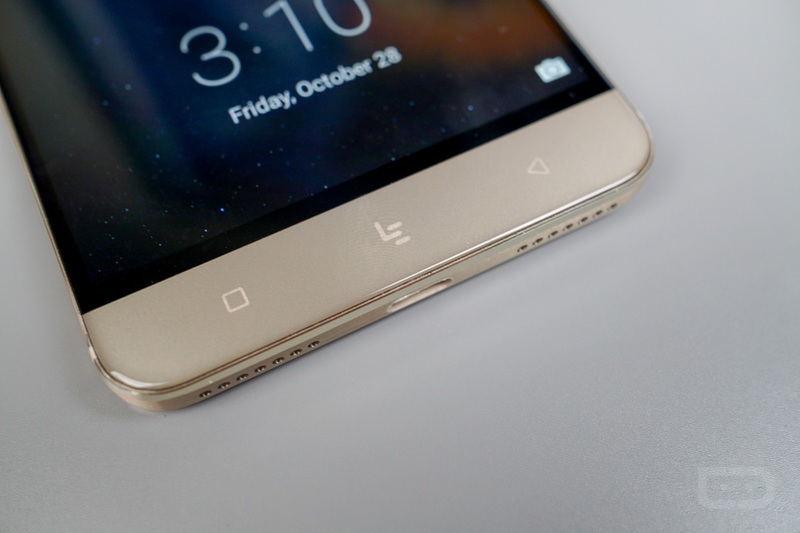 For phones, LeEco offers the Le Pro 3 (its flagship device) for $399, with a more affordable S3 also available for $249. Regardless of which phone you may pick up, each comes with a 3-month trial to DIRECTV NOW. You can choose to continue the subscription once your trial is up, too. For TVs, 3 months of DIRECTV NOW is provided to Super4 X43 Pro buyers, 6 months to Super4 X55 and X65 buyers, and 12 months to anyone needing the behemoth uMax85 television. If any of these devices interest you, but you need more info on them, we are currently working on a review for the Le Pro 3 smartphone and Super4 X55 television. Each is built upon LeEco’s EUI, so they pair rather nicely. Expect to see the review soon. In the meantime, check out our Pro 3 unboxing below.